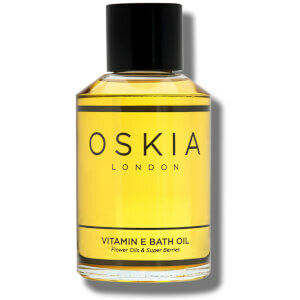 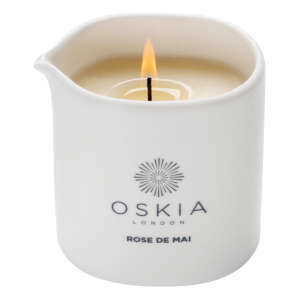 Discover the range of natural, effective, luxury skincare from OSKIA here at Mankind. 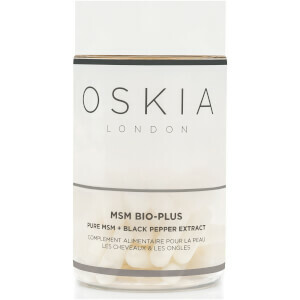 Award-winning luxurious skincare brand OSKIA use nutritional formulations, clinical bio-available nutrients and complex bio-actives, taking a modern approach to skincare. 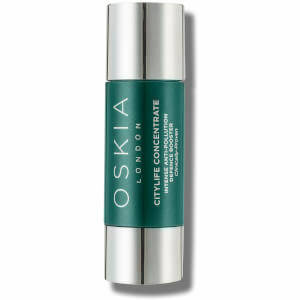 Designed to combat the key concerns associated with ageing, they use a complex blend of vitamins, minerals, proteins, omegas, plant stem cell technology, peptide complexes, antioxidants, enzymes, prebiotics, floral oils and plant extracts to improve cellular activity and efficiency. 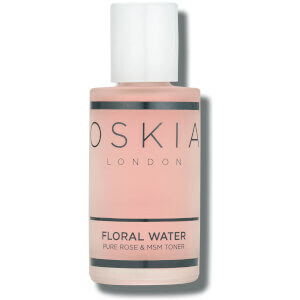 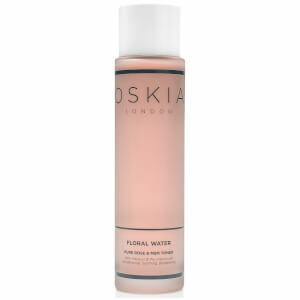 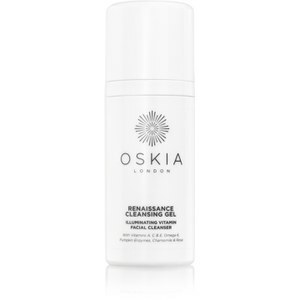 The OSKIA Renaissance Cleansing Gel is a non-foaming cleanser designed to restore radiance and reveal soft, supple skin. 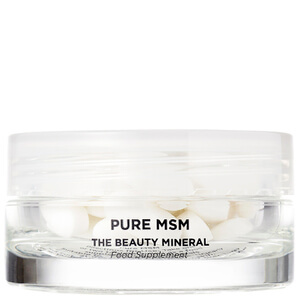 Formulated using a potent blend of bio-available vitamins and fruit enzymes with vitamin C and E, it purifies skin and fights against free radical damage, improving the appearance of sun damage. 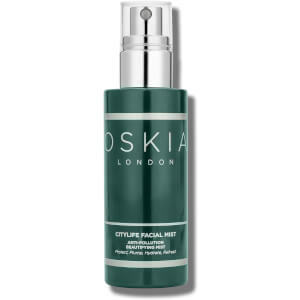 Suitable for all skin types, this gel-to-oil formula gently lifts impurities whilst deeply cleansing into the pores and removing dead skin cells without irritation. 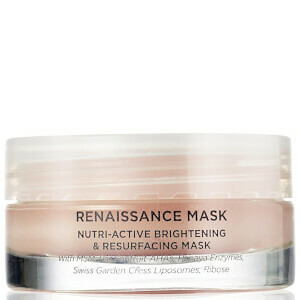 It also increases collagen production for better skin elasticity. 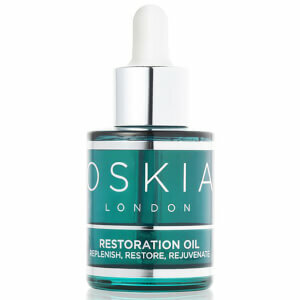 The OSKIA Renaissance Brightlight Serum is designed to combat hyper-pigmentation and reduce the appearance of dark spots. 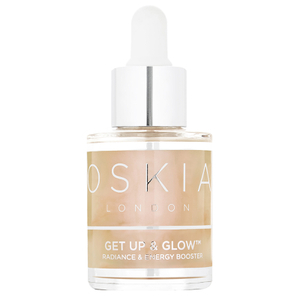 Repairing visible sun damage, this intensive daily correcting serum contains a unique blend of 13 bio-available actives and nutrients which work deep down to even skin tone for a brighter, illuminated complexion. 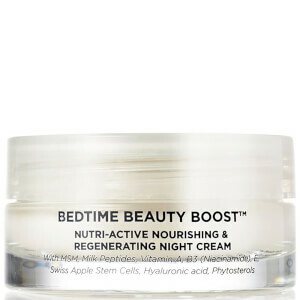 Reducing all varying forms of over-active melanin and slowing down melanin transfer to the skin’s surface including Melisma and dark spots, it visibly reduces for better looking skin. 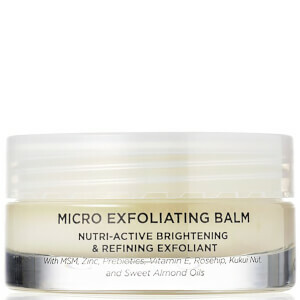 Formulated using fruit acids, pumpkin and papaya enzymes, it exfoliates any existing pigmentation present and combats free radical and inflammatory induced pigmentation.